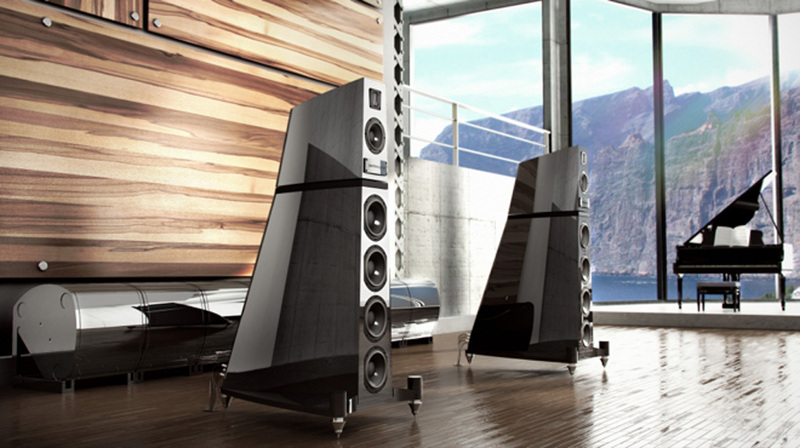 The Verity Audio Monsalvat is a complex system built around two (2) main tower units. 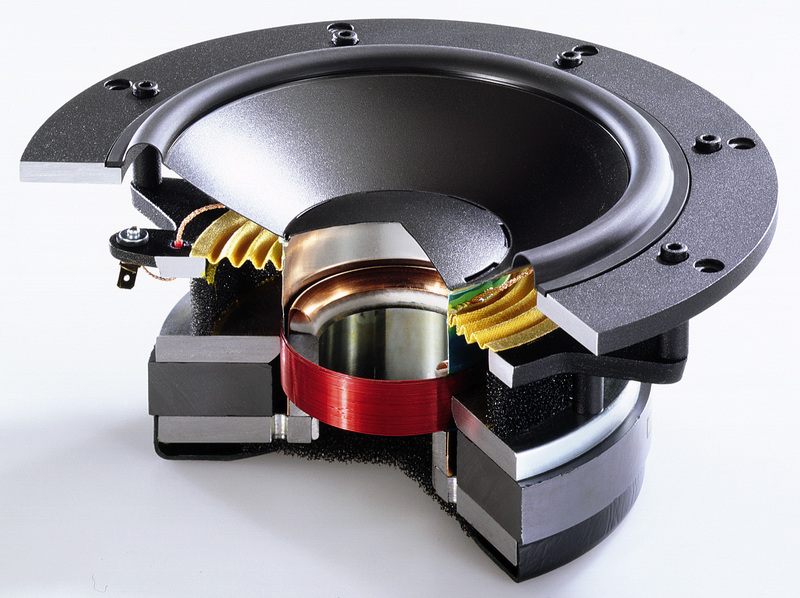 Two (2) separated low-bass towers and a unique active crossover module complete the system. The active crossover module has to be installed between the pre-amplifier and the power amplifiers. Six (6) different channels of amplification are required to operate the system.Since many years now, Verity Audio’s researches have shown that when multi-amplifying a loudspeaker, the best results are always reached when the same amplifier is used throughout the system. For this reason, the bass towers of the Monsalvat are not amplified, leaving the choice of amplification to the customer so that the same amplifier can be used for all modules. Efficiency of 99 dB @ 2.83 Vrms & 1 meter on axis. Unique Verity Audio corner installed woofer towers for extreme definition down to the lowest octaves.